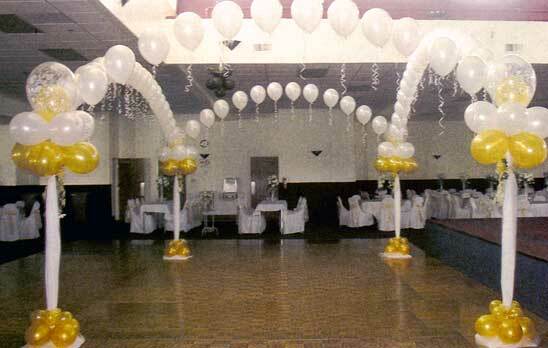 If you’re planning on decorating your venue yourself, we have everything you will need to make your room look special. Great! You've come to the right place! And if you're getting ready for the big day, make it stunning! 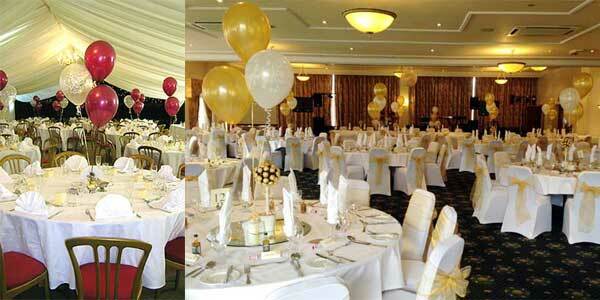 Perhaps your wedding reception is at a hotel where much of the decoration is provided. 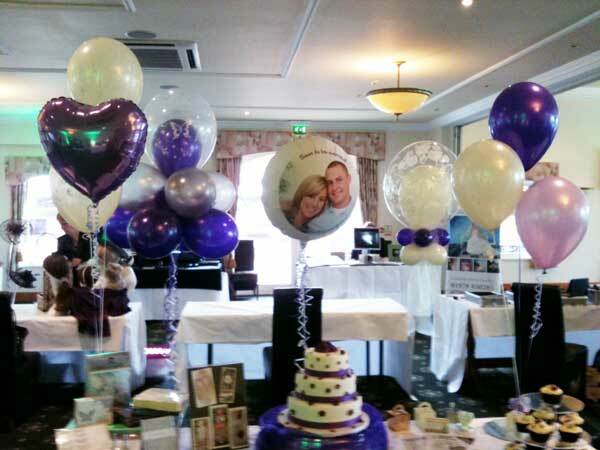 Why not consider a set of balloons to liven up each table for the evening reception, where often you’re just provided with a blank tablecloth? Then finish it off with a stunning ‘exploding balloon’ for your first dance. We can create dance floors and 'balloon exploders' that shower 70 mini balloons and confetti over the couple at the first dane are popular. 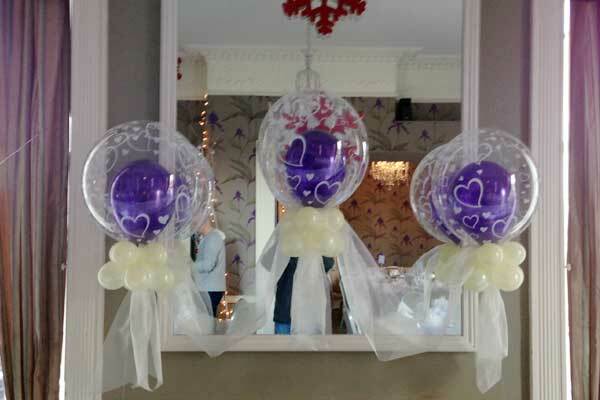 Do You Deliver Wedding Balloon Decorations? Yes we do. If your wedding party is in the Shropshire area, in or local to Oswestry, we can deliver and set up your tables for you. 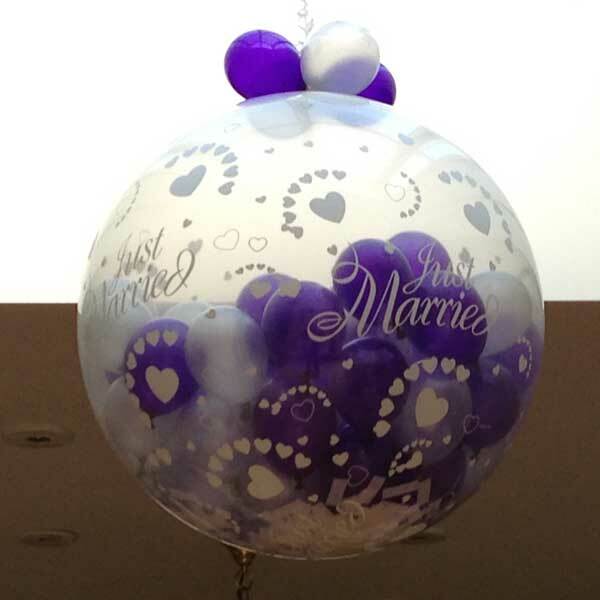 How Much do Wedding Balloons Cost?